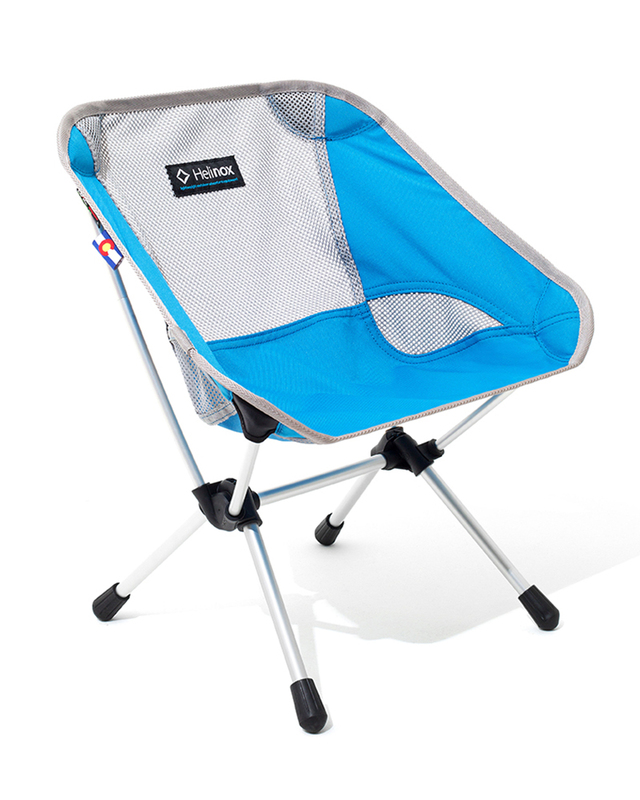 A lightweight, super compact kids camp or backpacking chair. Easy for the little ones to tote around and packs up into a really small carrying case that can go in a daypack or stroller. With a 200lb. weight limit it fits kids of all sizes. 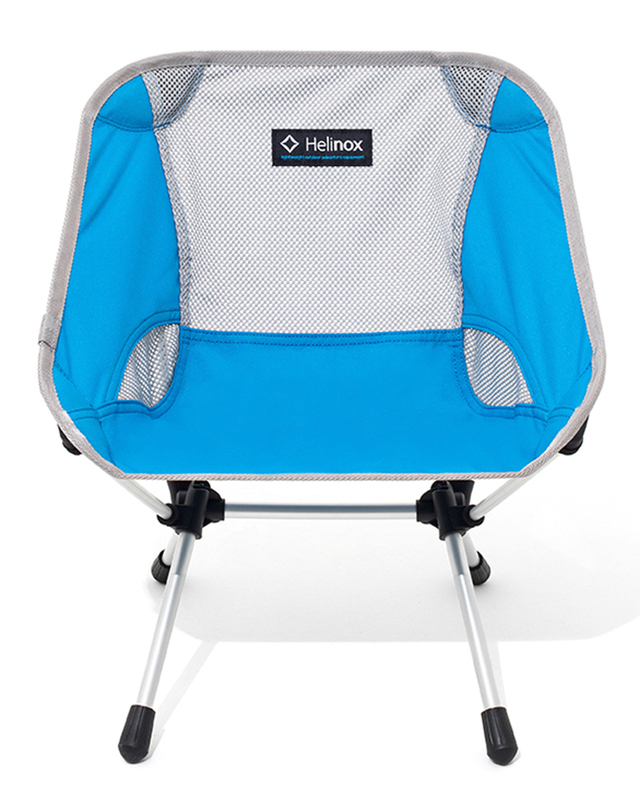 So easy to setup, your toddler will have it done before you can smoosh a marshmallow between two graham crackers. Breathable mesh on back and sides.